It's almost summer! Claire has a few more days left of school and then we're off to begin our summer vacation. Even though we enjoy sleeping in as much as possible during the summer, I still try and plan our summer outings for the mornings rather than later since that's when everyone is the most rested and in the best mood! So to help us get out the door it's nice to have some premade easy breakfast items on hand the kids can get for themselves. I make these the night before we need them and they last for several days. 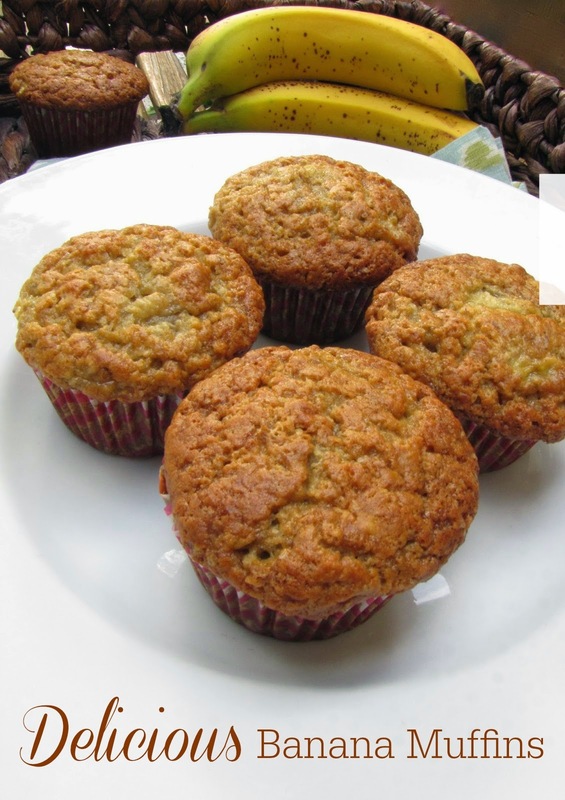 My kids love muffins so these are a hit with everyone! They are great for mid-afternoon snacks also! 1. 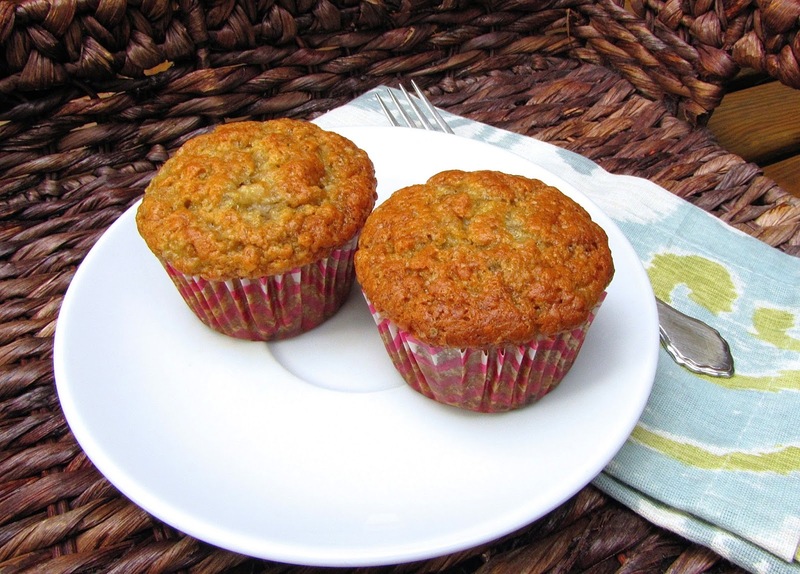 Preheat oven to 350 degrees F. Coat muffin pans with non-stick spray or use paper liners. Sift together the flour, baking powder, baking soda and salt; set aside. 2. Combine bananas, sugar, egg and melted butter in a large bowl. Fold in the flour mixture and mix until smooth. Scoop into muffin cups. 3. Bake in a preheated oven for 25-30 minutes. Muffins will spring back when lightly tapped. And there you have it! 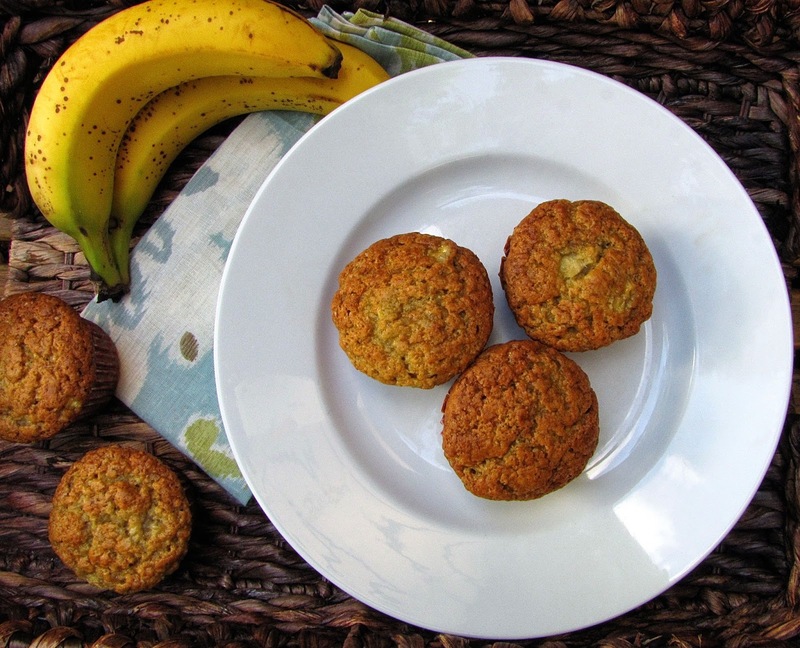 A healthy and delicious breakfast kids will love!